The House serves three main purposes. The House is first and foremost a teaching facility, used to support the delivery of a range of undergraduate and postgraduate degree courses related to the performing arts. 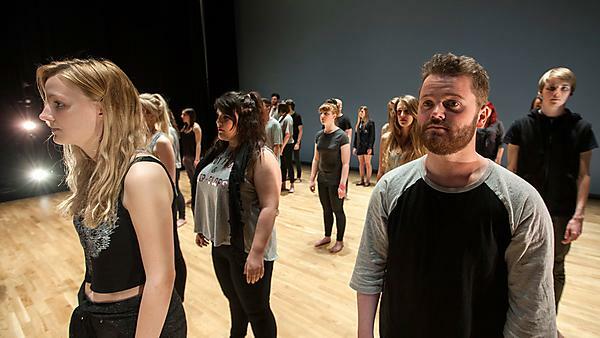 The House offers a programme of contemporary performances that aim to stimulate and inspire our students as well as the wider public audience in Plymouth. With over 15 shows per year, the performing arts programme attracts renowned artists and companies from across the world. The House also serves as a unique and extremely versatile venue for external hire - be it for an award ceremony, a product launch or dance school showcase. To find out what's on at the House and book your tickets please visit The Arts Institute Box Office. Contact us via email at thehouse@plymouth.ac.uk or telephone +44 1752 585050.